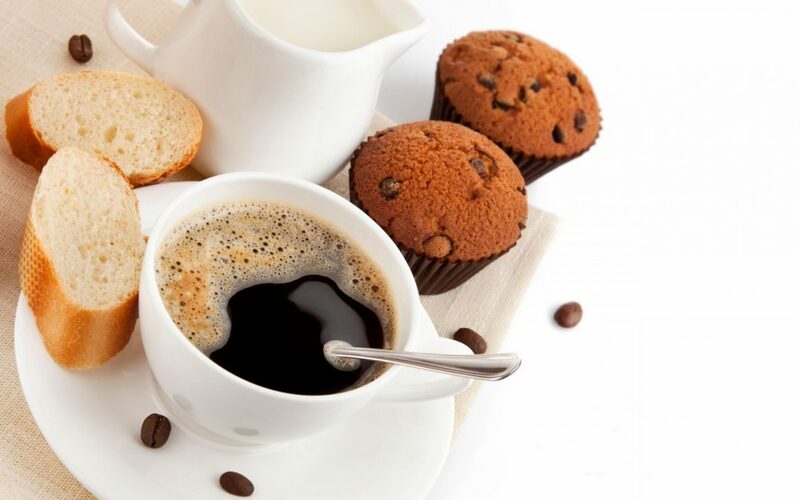 Our regular Saturday coffee mornings will finished on 30th September. Many thanks to everyone who supported the coffee mornings and for all the people who helped by baking and serving. During the winter months you are invited to meet at ‘All Wrapped up’ at 10am for a get together over coffee. If you would like to help with coffee mornings next year please let us know.